A Change of Heart follows the story of how stress changed the life of motivational speaker Gill Smith. After suffering a stress-induced heart attack aged just 43, Gill decided to use her experience to help others to change their lives using exercise, massage and mindfulness. 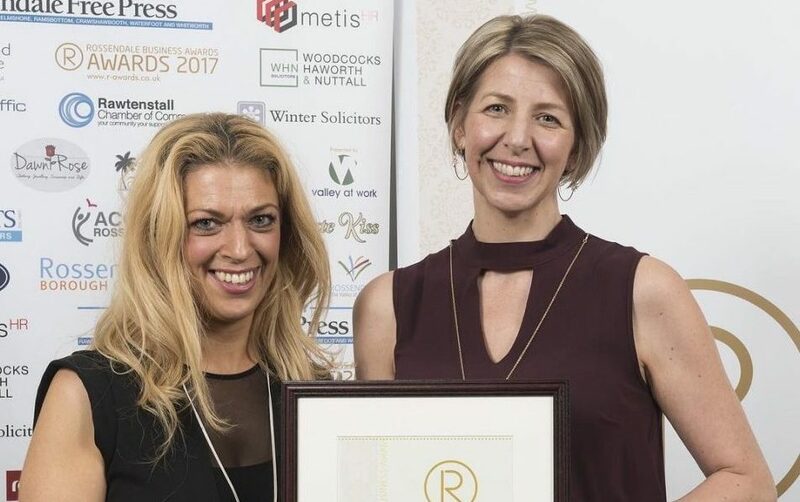 Gill manages Connect Health and Wellbeing and Inspire -The Wellbeing Academy, and was a 2017 winner of Rossendale Business Awards. The event will take place on Tuesday, January 30, 7:30pm at Ivy Street Community Centre, Blackburn. It is open to all women aged 18 and over and is free for members. A £5 entry donation is requested from non-members. Proceeds to be shared between Gill’s charity of choice, the British Heart Foundation and Blackburn Bees WI. Tea, coffee and light refreshments will be available on the night.